2017 Toyota Prius vs. 2018 Ford Fusion Hybrid: Which is Better? Find out more about both of these hybrids, and count on our Toyota dealer in St. Augustine for all your Toyota hybrid needs! 2017 Toyota Prius – The Prius is powered by a 1.8L four-cylinder and dual electric motors. On most models, it gets an EPA-estimated 54 mpg city and 50 mpg highway, but the Prius Two Eco is able to do even better with an incredible 58 mpg city and 53 mpg highway! 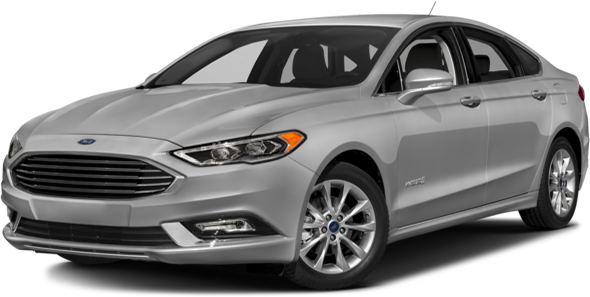 2018 Ford Fusion Hybrid– The Fusion Hybrid comes with a 2.0L four-cylinder engine and a single electric motor. It falls noticeably short of the Prius, able to get only an EPA-estimated 43 mpg city and 41 mpg highway. Both of these hybrids come with seating for up to five passengers, but the Toyota Prius provides significantly more room to store your gear, including up to 27.4 cubic feet of dedicated cargo space in back and a split folding rear seat that gives you significantly more room for storage. By contrast, the 2018 Ford Fusion Hybrid only provides 12.0 cubic feet of cargo room, which can make it difficult to store any more than a couple bags of groceries. We have the 2017 Prius Hybrid for sale now here at Beaver Toyota of St. Augustine, where you can get a low APR loan today and drive home in the Toyota hybrid of your dreams! Explore the new Toyota Prius lineup to learn more. Our Toyota dealership is located at 2995 US Highway 1 S in St. Augustine, FL, just a short jaunt from Palm Coast, and our sales team is standing by to assist you seven days a week. 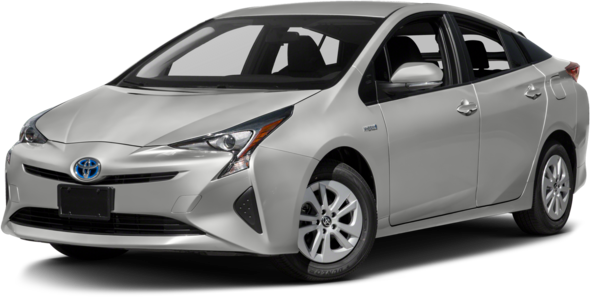 Contact us at (904) 863-8494 to schedule a test drive of the 2017 Prius!